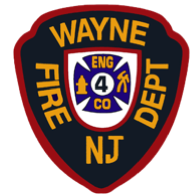 In order to be considered for membership, you must reside near 1739 Ratzer Road in Wayne. Applicants who do not meet that requirement will not be considered. For personal references, please provide a name, contact number, and briefly describe your relationship with them.